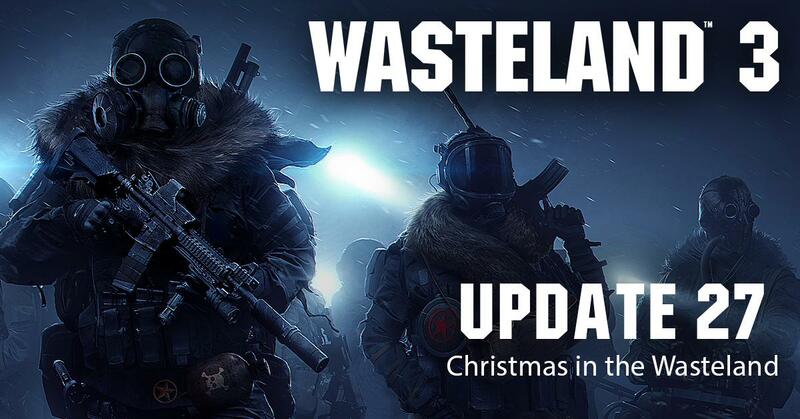 In this latest update, we talk about what the Microsoft deal means for Wasteland 3 and inXile as a whole, share some good news on a stretch goal, talk about the production overall, and wish you a healthy and happy holiday season! As many of you recall, when the Fig crowdfunding campaign ended, we got close to (but didn't quite reach) our stretch goal for "The Bizarre", a new area of the game. We left its status open-ended as slacker backer support continued to come in.